When I moved into my first apartment, my mom put together a binder of some family recipes. My interest in cooking was just barely budding, and cooking was still more about a desire not to starve than the joy I get in the kitchen these days. 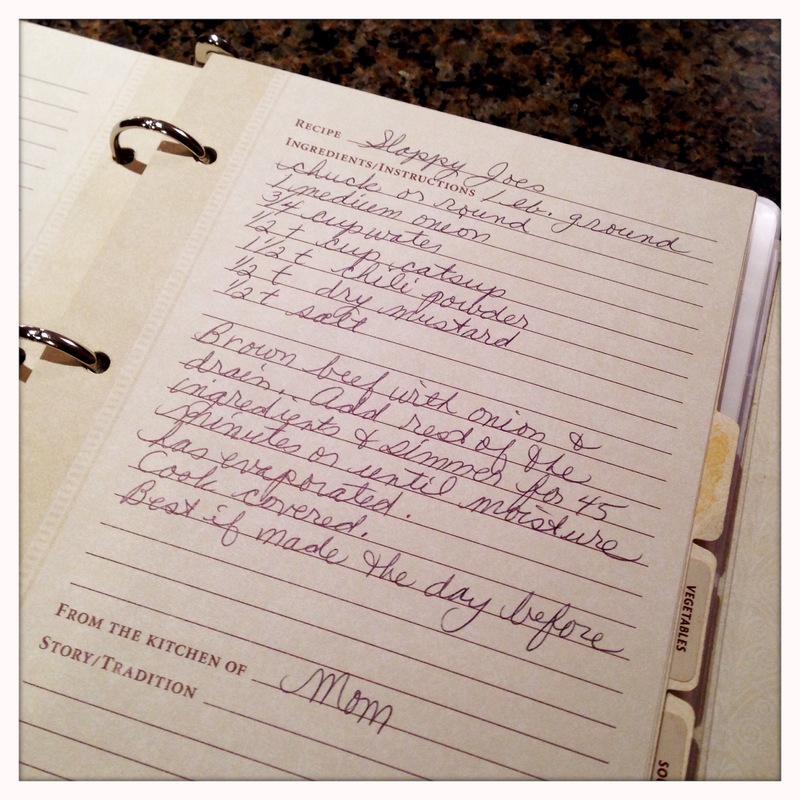 But, this recipe binder is what got me started, and this post is one of my favorite recipes from the book. There are more complex recipes in the binder to be sure (and we will get to them at some point on this blog – especially the rouladen…), but sloppy joes are a spectacular family meal, and this recipe should be more than sufficient to put all those canned sloppy joe sauce companies out of business. 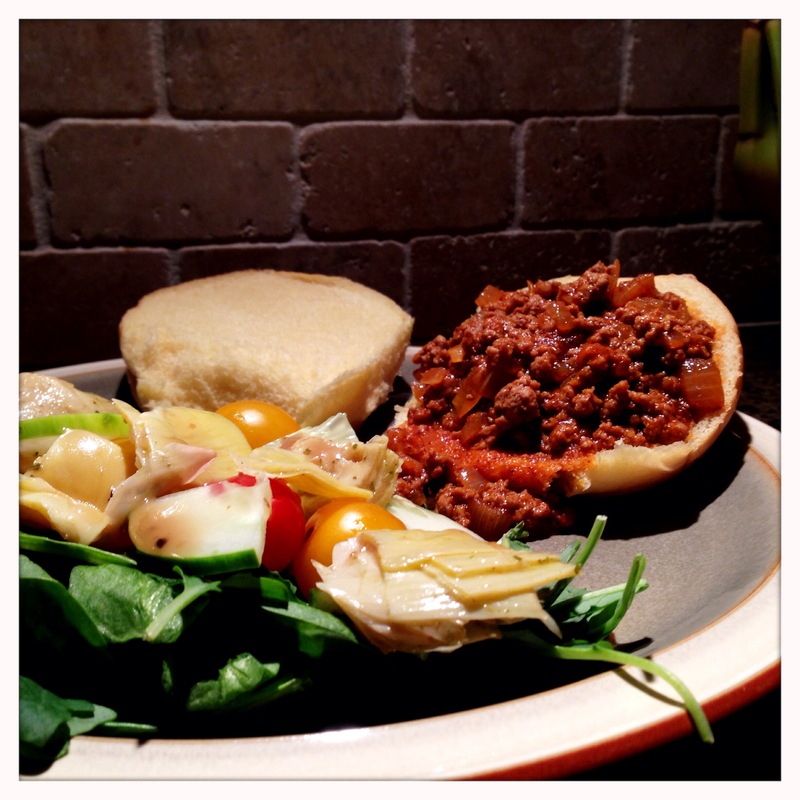 As with every recipe on this blog, you can tinker with this and adjust it to your taste. That said, I have done this many times over the years, and I have yet to come up with any variation that outperforms the original. I have used fancy, high end spices. I have used drool-worthy, delicious sweet onions. But, in the end, the regular spices from the grocery store and a regular yellow onion create the perfect flavor, making this recipe simple and economical – both great qualities for a family-friendly meal. So, let’s make some sloppies! Everything you really need to know is right there… Read on if you want more photos and details, but that’s the entire recipe on that page. Thanks, Mom! Brown the meat and onions. 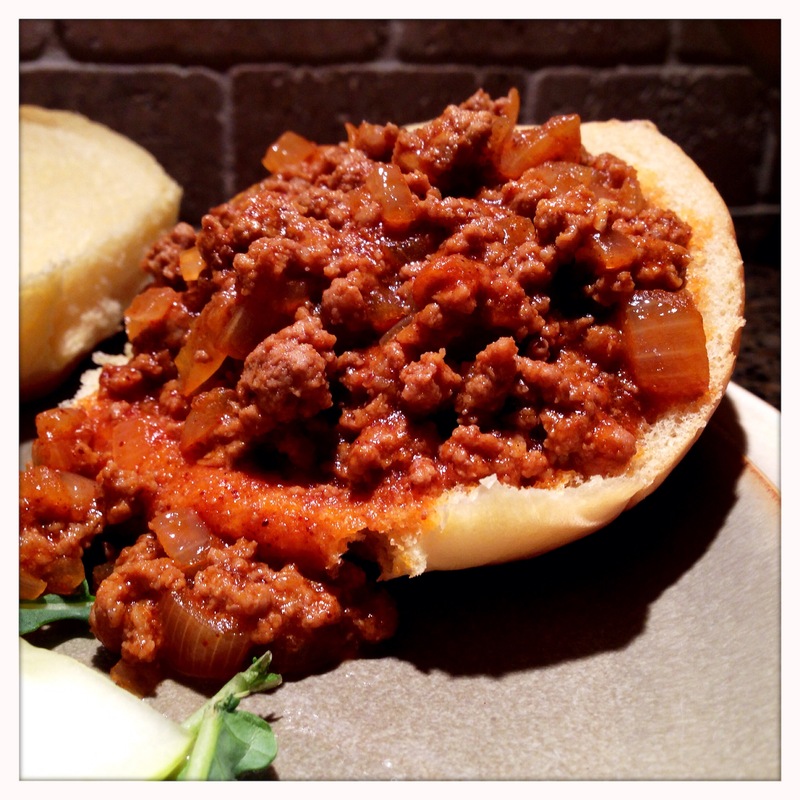 Use a pan that has a tight-fitting lid since you’ll ultimately be simmering the sloppy joes covered after you’re done browning the meat and onions. 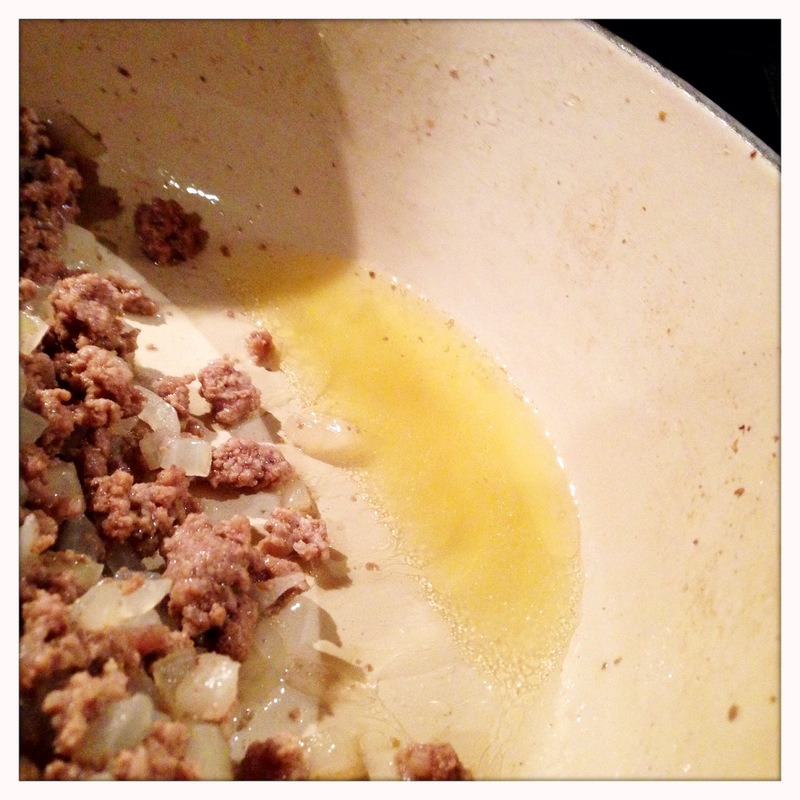 Once the meat and onions are thoroughly cooked, drain off the excess fat. There’s plenty of ways to do this, but since I used a pretty heavy pot, I just tipped the pan so the fat ran to one side and blotted it up with a few paper towels. Otherwise you can use a strainer or just tip the pot sideways using the lid to hold the meat and onions behind. Next, add the remaining ingredients. Measuring ketchup can be a hassle since it will stick to whatever vessel you try to measure it in. 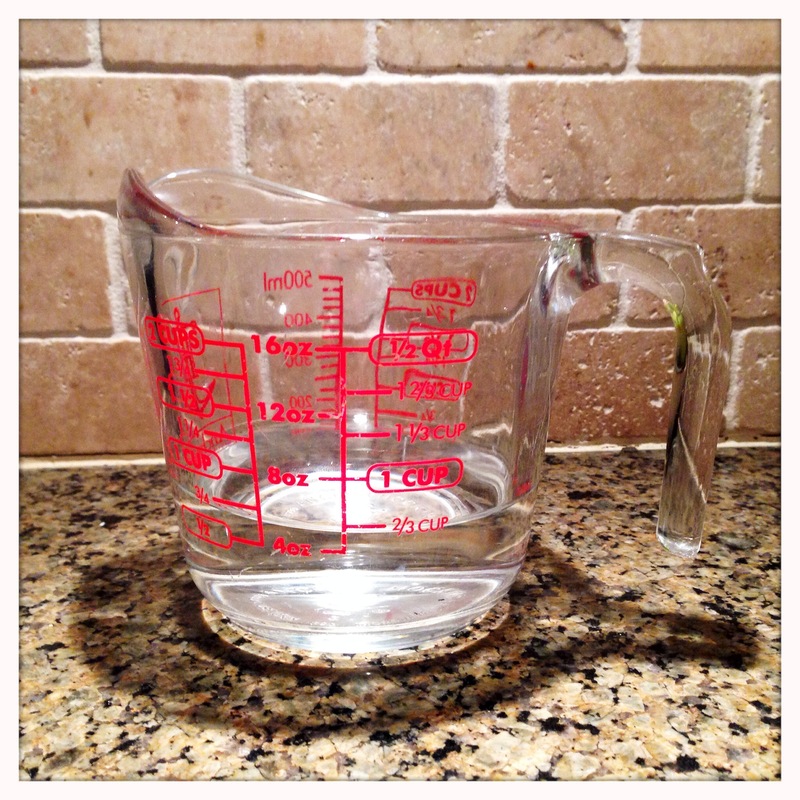 So, for this recipe where we are using water and ketchup, measure them together. 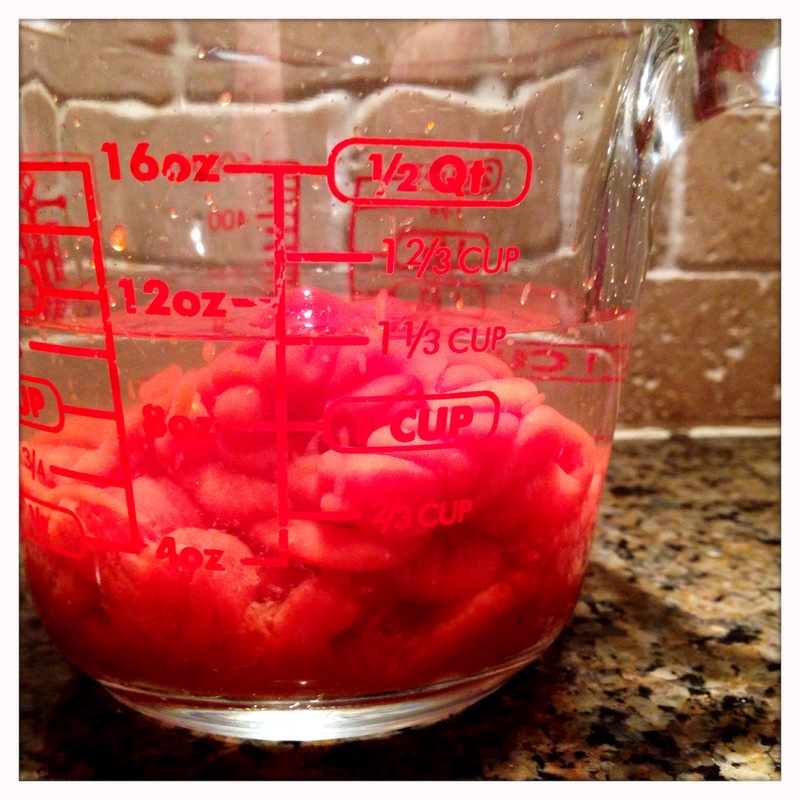 Add the water to a measuring cup, and then add enough ketchup to increase the total volume to the desired level. In this case, about 3/4 cup of water + 1/2 cup ketchup gets the water up to about 1 1/4 cups total. As mentioned in the ingredients, you want 1/2+ cup of ketchup, so if you go a little over, no big deal, just don’t skimp on the ketchup. The water will keep the ketchup from sticking to the measuring cup and everything will pour out easily. 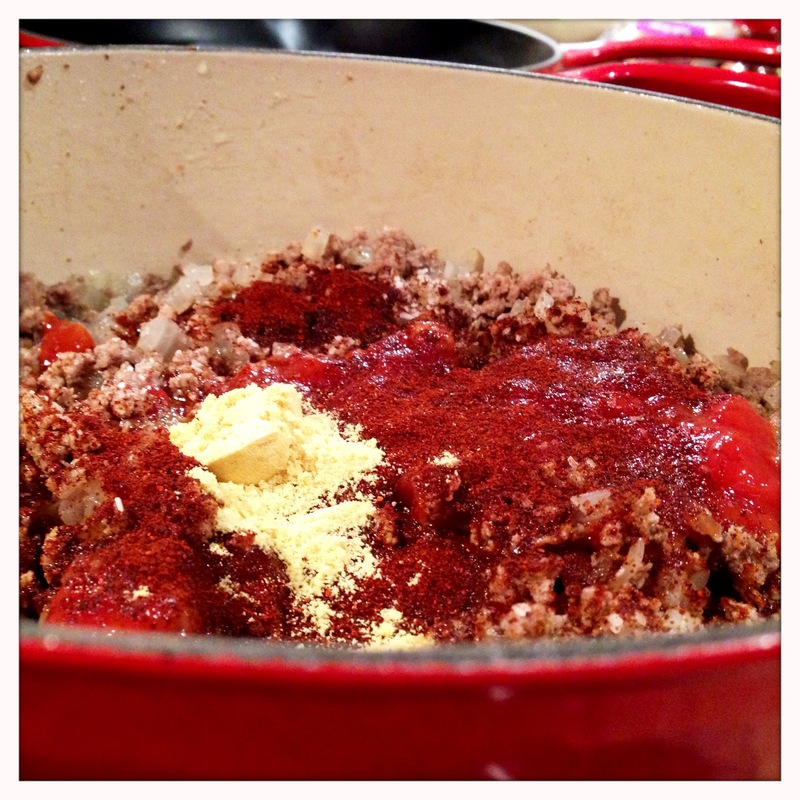 Add the dry spices, stir and then simmer covered for at least 45 minutes. The final secret to this recipe is reheating. This tastes pretty good right out of the pan, but the real magic comes when it’s been reheated. To this end, we rarely ever eat any of it on the first day. Something special happens when this recipe cools and gets reheated, so if you have time to plan it ahead, make it a day in advance and then reheat it on the stove before serving the next day. Serve it with a side of vegetables, potato salad, chips or even just a simple salad. A great meal any time of year! Most importantly, this sandwich needs to be served “upside down” – meaning that you want to spoon the meat onto the thicker top half of the bun so that it can soak up the sauce. 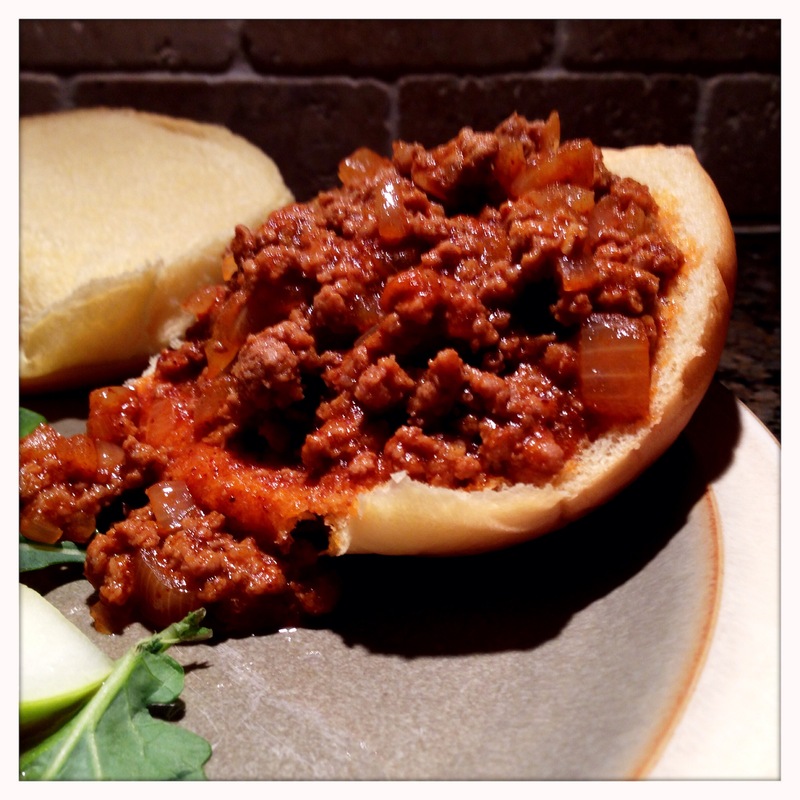 Cover the sandwich with the bottom of the bun, serve it up and watch these sloppy joes disappear as fast as you can spoon them out. Enjoy!